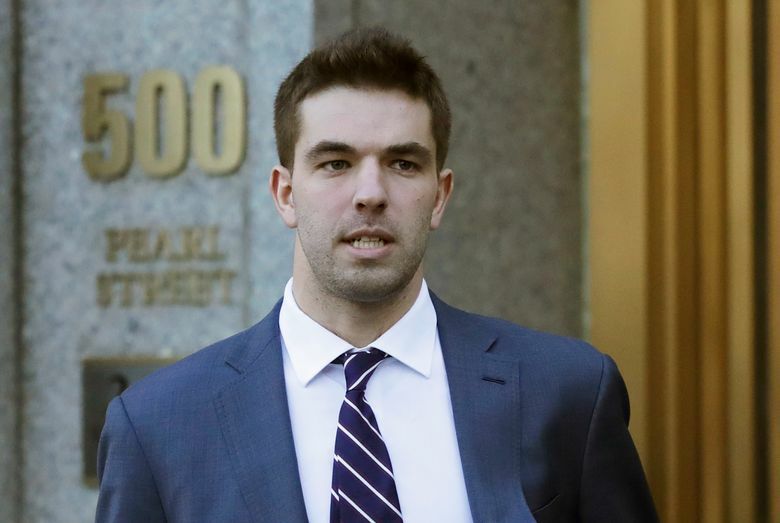 The plea from Billy McFarland brought a speedy end to his prosecution for a set of new crimes that ensure he’ll spend more time in prison than if he had only been convicted of crimes related to the 2017 Fyre Festival on the Bahamian island of Exuma. Billed as “the cultural experience of the decade,” it was touted on social media by Kendall Jenner, Bella Hadid, Emily Ratajkowski and other models and celebrities, but the reality was far from it. McFarland admitted in court that he intended to defraud customers who bought tickets that didn’t exist to the 2018 Met Gala, Burning Man 2018, Coachella 2018, the 2018 Grammy Awards, Super Bowl LII and a Cleveland Cavaliers game that would include a team dinner with Lebron James.